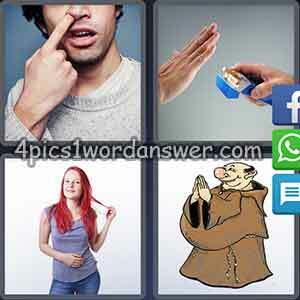 5 letters Christmas 2017 pictures description with four pics one word eww! giving up… nervous? praying monk. Happy Holidays on December 2017 ! 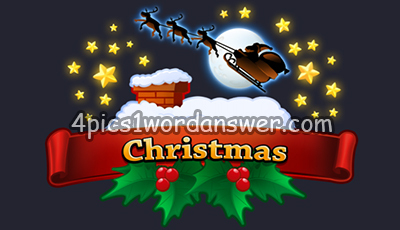 Celebrate the holiday season with 4 pics 1 word Christmas Edition ! Solve festive daily puzzles every day! Earn even more coins and win Christmas badges in 4 pics 1 word christmas 2017!